As part of their 10th Anniversary celebration, Menifee needed new materials to highlight the rapidly growing business and residential community. 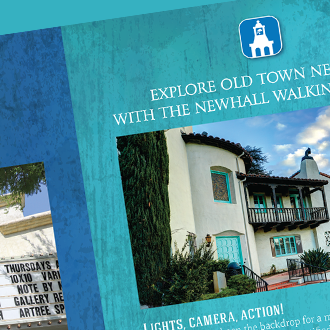 We created several new items for the City, including an annual report featuring a decade of accomplishments. The report contained infrastructure, public safety, programs & services, economic development, community development, map system, demographics, available listings, and budget. Pages included extensive photography from our week-long photo shoot, and the City’s new look expanded into a trade show booth, standing banners, and street banners.